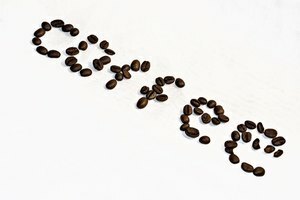 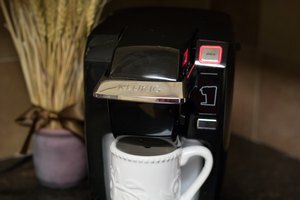 What Temperature Does a Coffee Cup Warmer Run? 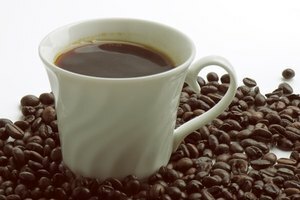 A coffee warmer maintains the drink's temperature longer and prevents the coffee from getting cold before you have a chance to drink it. 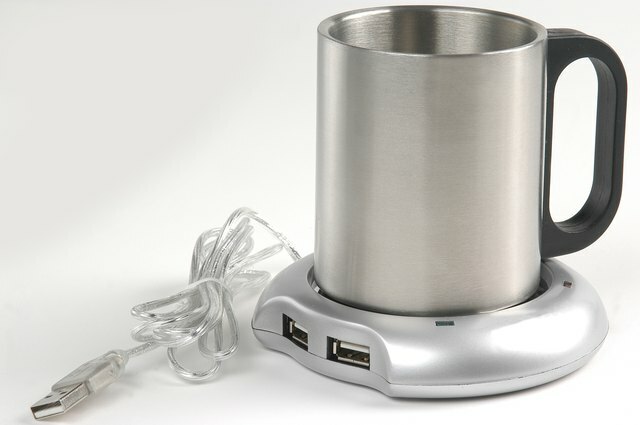 Sometimes called a mug warmer, the small electric appliance plugs into a wall or USB port and uses a warming plate to maintain the temperature of the contents of your cup. 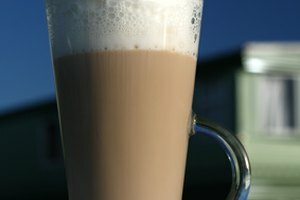 According to the National Coffee Association, the optimal brewing temperature is 195 to 205 degrees Fahrenheit; the best drinking temperature, according to a 2008 paper published in the journal "Burns," is closer to 136 degrees F. While the surface temperature of mug warmers varies based on the wattage used, they typically heat to between 120 and 140 degrees F, which prevents your coffee from cooling to an undesirable temperature.